Washington (CNN) New images obtained by CNN Tuesday indicate Iran is preparing to launch a remote sensing satellite into space, the latest sign that the Islamic Republic is moving ahead with the planned mission despite recent warnings from US Secretary of State Mike Pompeo. 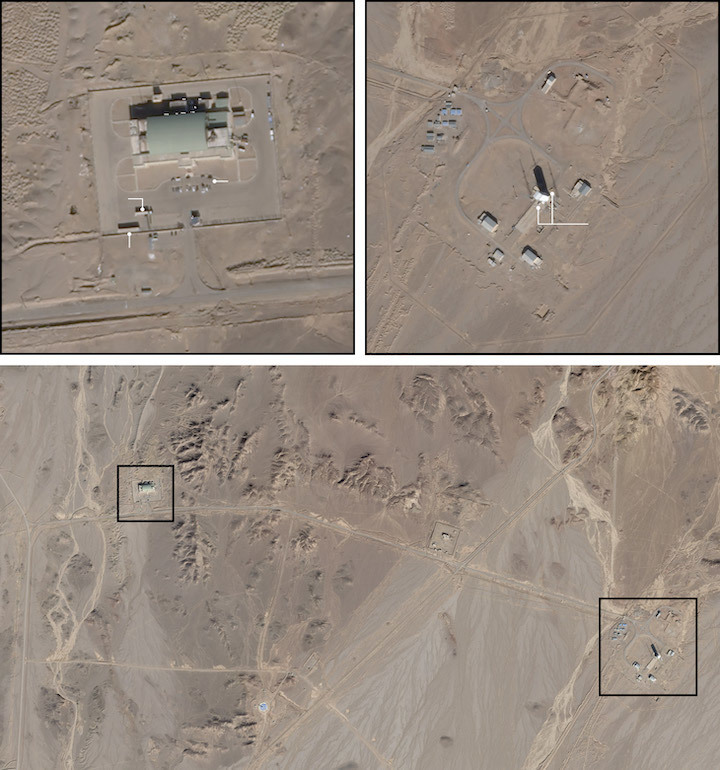 The high-resolution satellite images, captured by Planet Labs on January 4, 6 and 7, show activity at the Imam Khomeini Space Center consistent with steps that were taken prior to a previous launch in 2017, according to researchers at the Middlebury Institute of International Studies at Monterey. There are no indications the launch is for military use despite Pompeo's argument that the launch vehicle incorporates technology used in ballistic missiles. 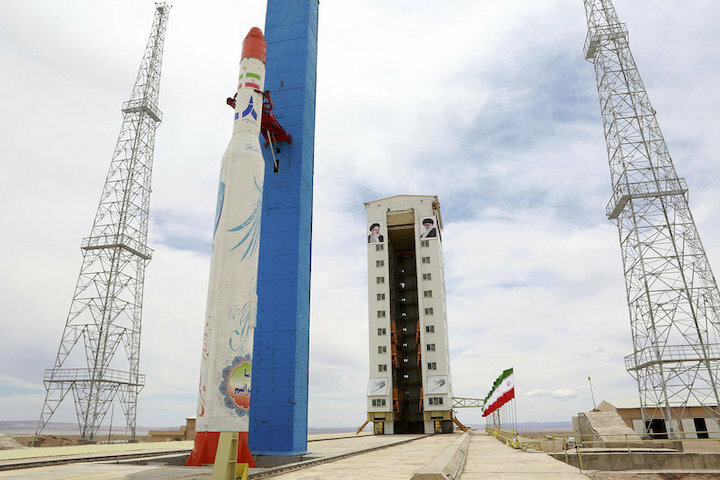 Several Iranian media outlets have recently suggested that a launch is imminent and the new images appear to show preparations are already underway to send the satellites into orbit using a Simorgh space launch vehicle. "The Simorgh is a two-stage space launch vehicle that uses a cluster of four Shahab-3 engines in its first stage and smaller steering engines in its upper stage," according to according to Jeffrey Lewis, of the Middlebury Institute of International Studies at Monterey. Last week, Pompeo implored Iran to scrap its planned satellite launches. While he stopped short of outlining how the US might react, Pompeo suggested the move could lead to new sanctions. "The United States will not stand by and watch the Iranian regime's destructive policies place international stability and security at risk," Pompeo said in a statement. "We advise the regime to reconsider these provocative launches and cease all activities related to ballistic missiles in order to avoid deeper economic and diplomatic isolation." Pompeo has argued space launches violate a UN Security Council resolution passed in support of the 2015 nuclear deal and said last week that Iran's launch vehicles "incorporate technology that is virtually identical to that used in ballistic missiles." "Such actions would once again demonstrate Iran's defiance of UN Security Council Resolution (UNSCR) 2231, which calls upon the Iranian regime not to undertake any activity related to ballistic missiles capable of delivering nuclear weapons," he said in last week's statement. "This action includes launching SLVs, which incorporate technology that is virtually identical to that used in ballistic missiles, including in intercontinental ballistic-missiles (ICBMs)," the statement reads. But that assertion is misleading, according to Lewis, who told CNN that "the Simorgh is not an ICBM and it cannot, if used as a ballistic missile, strike the United States." Iran has said its satellites are for telecommunications and the new images released Tuesday indicate it does not plan to heed Pompeo's warning. Analysts say that a large white shipping container photographed on January 4 outside the site's assembly and checkout building was likely used to transport the rocket's first stage prior to its reassembly on the launch pad. 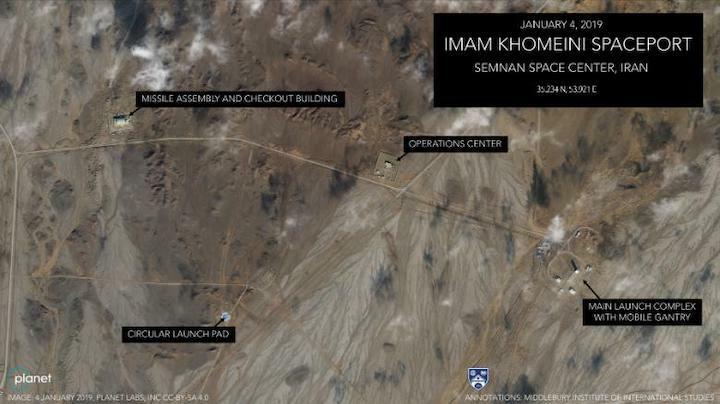 Prior to Iran's 2017 space launch, a similar canister also appeared at the horizontal assembly and checkout building, according to Lewis. "The appearance of this canister is a strong indication that a rocket has been transported to the site and that a space launch is likely in the coming weeks," he said. 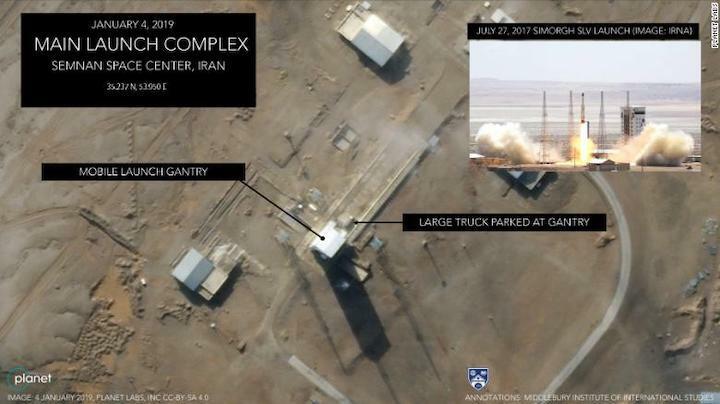 Additionally, the images also show unusual levels of traffic at the assembly and checkout building, including the presence of a large vehicle parked at the mobile launch gantry and a fuel truck located on site, analysts said. According to Lewis, Pompeo's argument linking Iranian space launches to ballistic missile activity is reminiscent of the Obama administration's stance on North Korea developing various rockets for civilian and military missions. "The United States, for many years, objected to North Korean space launches using arguments similar to the ones now being advanced against Iran's program," he told CNN. "In 2012, the Obama administration walked away from the so-called Leap Day Deal with North Korea over Pyongyang's plans to conduct a space launch in April. Abandoning that agreement did not stop North Korea's space program nor did it prevent North Korea from developing a series of new ICBMs using a different underlying engine and propellants," he said. Pompeo, speaking in Jordan on Tuesday, insisted President Donald Trump's decision to withdraw US troops from Syria was not going to put a dent in efforts to contain Iran, though the planned move is widely seen as giving Tehran a victory. Pompeo also hinted at new economic sanctions against Tehran. "You'll see in the coming days and weeks we are, we're redoubling not only our diplomatic, but our commercial efforts to put real pressure on Iran to achieve what it is we set out for them back in May," Pompeo said. "The President's decision to withdraw our folks from Syria in no way impacts our capacity to deliver on that," he insisted. Referring to 12 conditions that the US laid out in May for Iran to meet -- which were widely seen as a demand for regime change in everything but name -- Pompeo said, "these are simple asks we ask of the Islamic Republic of Iran, to behave like a normal nation and the coalition is just as committed to it today as it was yesterday." Vehicle traffic has increased at a building where rockets are assembled and at the main launchpad. Markus Schiller, the founder of ST Analytics, an independent consultancy in Germany, has spent a lot of time looking at Iran's space program. He says the program does have links to the military. For example, the engines Iran uses on its Simorgh space launcherhave a military origin. The rocket carrying the satellite "failed to reach the required speed in the third stage," according to the country's communications minister. Iran has admitted that it tried to launch a satellite into space but that the experiment failed, Israeli media reported Tuesday. 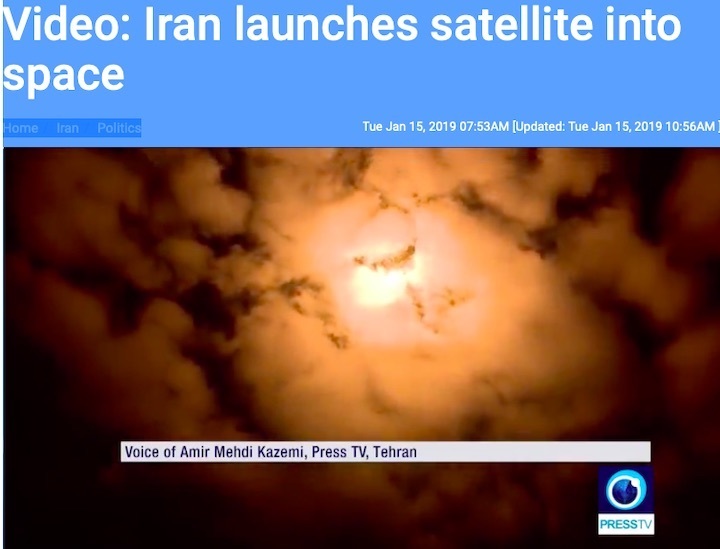 Iranian Communications Minister Mohammad-Javad Azari said the rocket carrying the satellite "failed to reach the required speed in the third stage, even though it succeeded in the first two stages of the launch." Consequently the satellite did not manage to enter its orbit, according to reports. Last week, Iranian Foreign Minister Mohammad Jawad Zarif announced that, despite US warnings, Iran would be continuing its space program. The program includes Space Launch Vehicles which have technology akin to that of a ballistic missile. "There is no international law that prohibits us from [continuing]," Zarif said. This comes not long after US Secretary of State Mike Pompeo advised Iran "to reconsider these provocative launches and cease all activities related to ballistic missiles in order to avoid deeper economic and diplomatic isolation." Last week, the European Union froze the assets of an Iranian intelligence unit and two of its staff, as the Netherlands accused Iran of two killings on its soil in 2015 and 2017, and joined France and Denmark in alleging Tehran plotted other attacks in Europe. Tehran, Jan 24, IRNA – Doosti (Friendship) Satellite, the only fully domestic Iranian made satellite, will be launched in the coming few weeks, said official of the Sharif University of Technology of Tehran on Thursday. 'More than fifty patented technologies have been used in the satellite,' said Hossein Mokhtari. Regarding Payam satellite, he said if the satellite hadn’t speeded up, it would have stayed in orbit and done well. 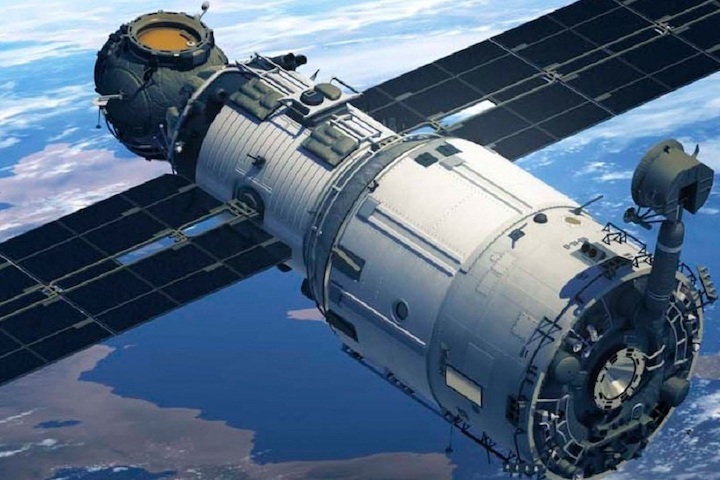 One Official said that Payam satellite was very close to its target, adding that the scientific projects may sometimes be unsuccessful at the start of operation. Elaborating on launch of Payam, Motamedi said it sent necessary terrestrial information which shows it did well. About five minutes after being launched, Payam satellite crashed into the Indian Ocean, said the chancellor, adding it just plummeted into water and did not blow up.